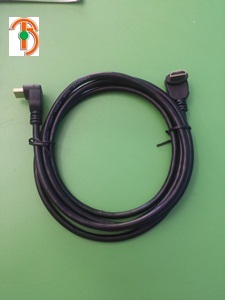 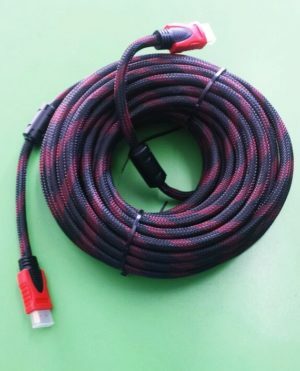 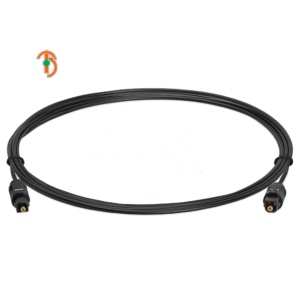 CABLE HDMI 25 PIES 90GDOS. 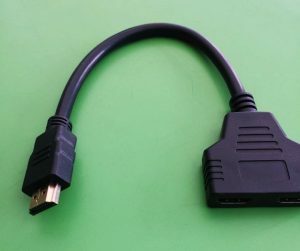 CABLE HDMI 25 PIES CURVO. 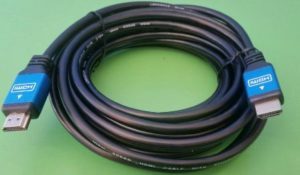 90GDOS.